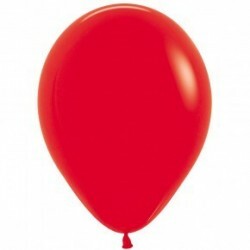 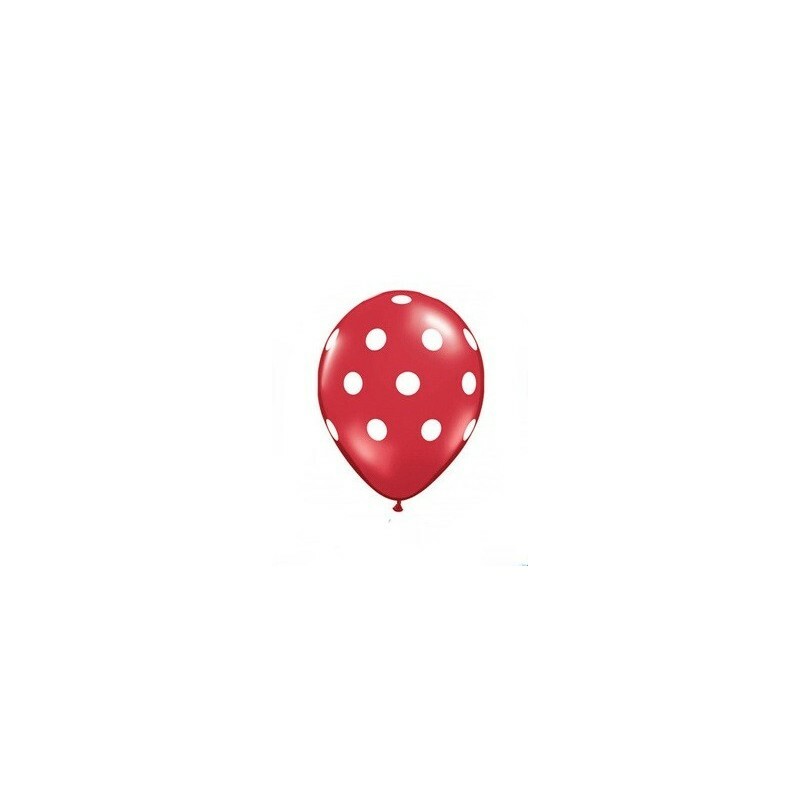 12 inch red polka dot latex balloon. 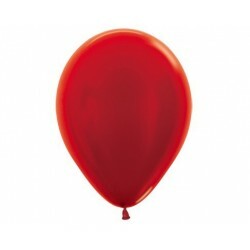 12 inch red with white dots. 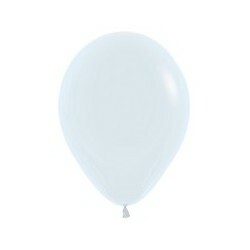 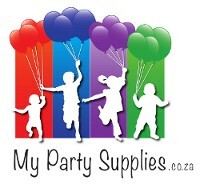 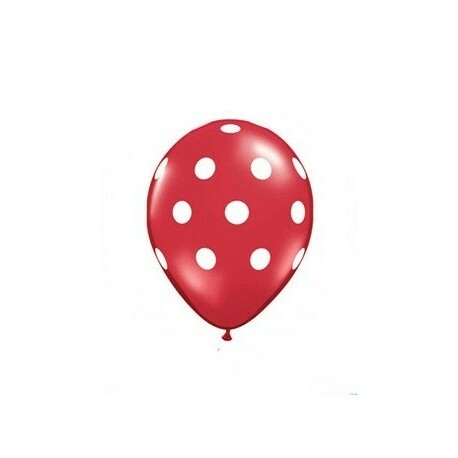 Give that special touch to your balloon decor with these red and white polka dot latex balloons.